Perfect location for your new home. 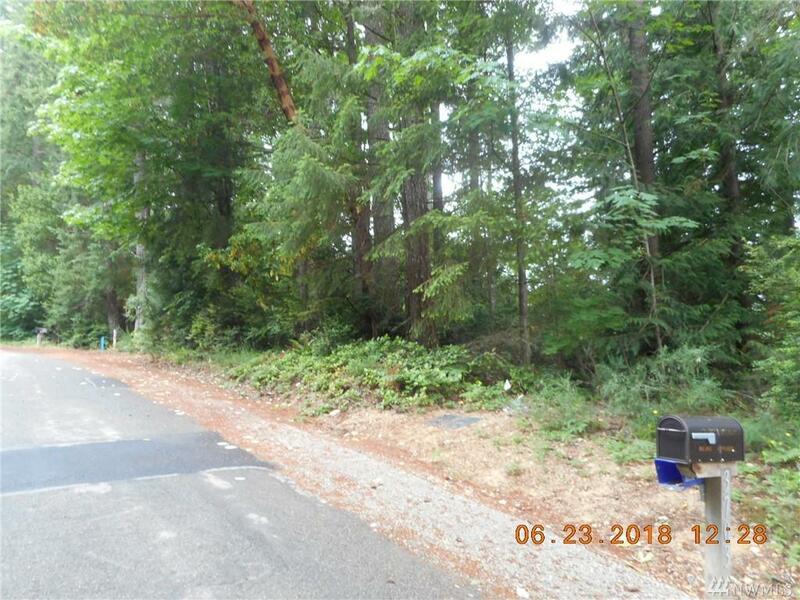 This rural community on a paved street that is minutes from either Silverdale or Bremerton. Schools just minutes away. Enjoy the serenity of country living without the long commute to work or city amenities. Come see the squirrels frolic and hear the wind, enjoy the quiet solitude..